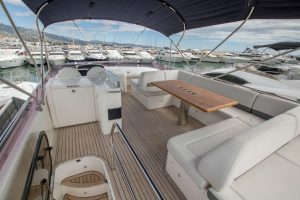 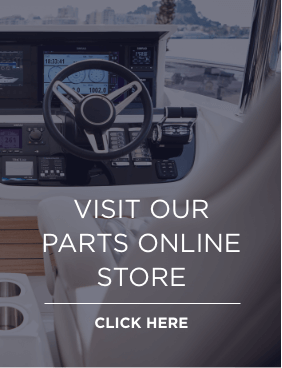 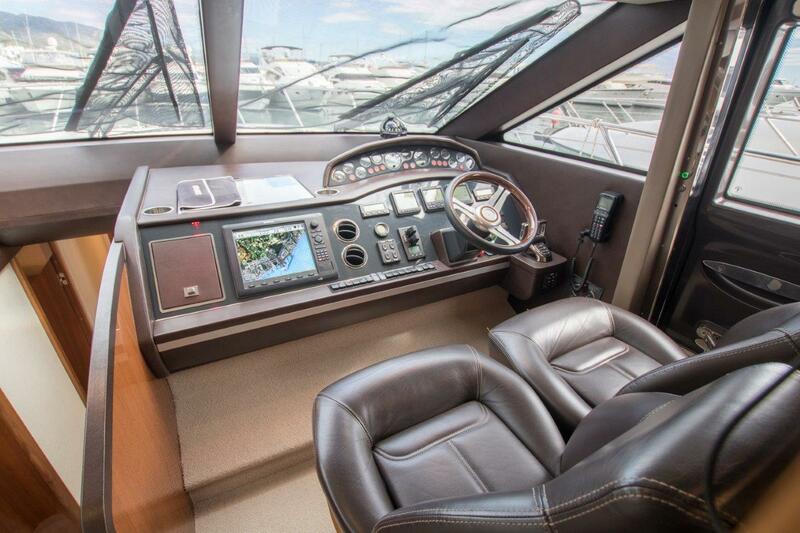 With the same meticulous attention to detail and creative design flare seen in recent Princess models, this Princess 64 doesn’t disappoint. 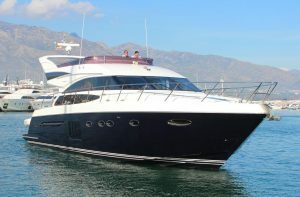 She has been exquisitely maintained by her previous owners and is now being offered as part of our shared ownership program. 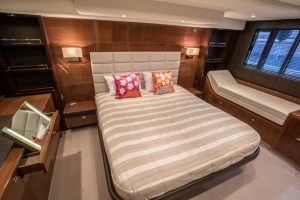 Own a quarter share in this stunning piece of craft for just £300,000 and enjoy everything that comes with owning a yacht and more. 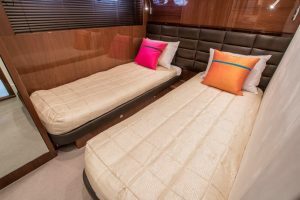 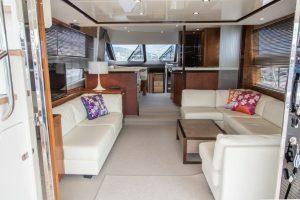 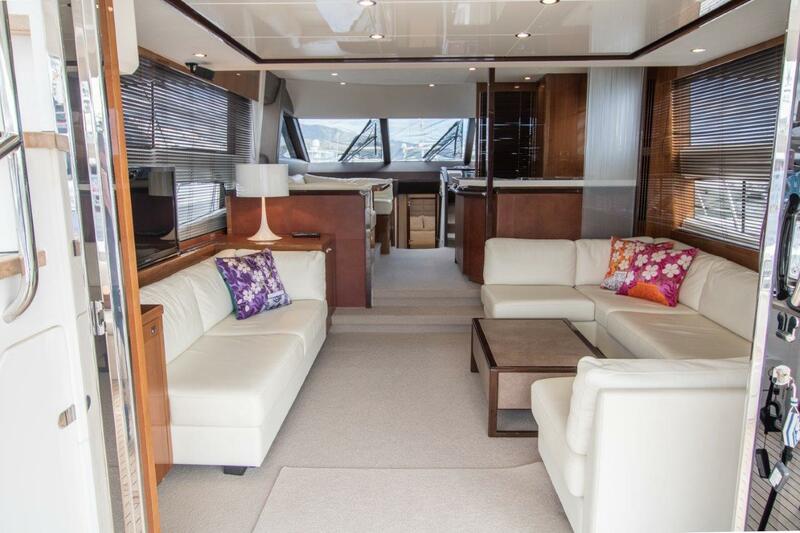 With an expansive galley arrangement bathed in natural light, you and your guests can enjoy undisturbed vistas across the open blue, and with accommodation for 6-8 guests on board plus your captain, you can truly sit back and relax.